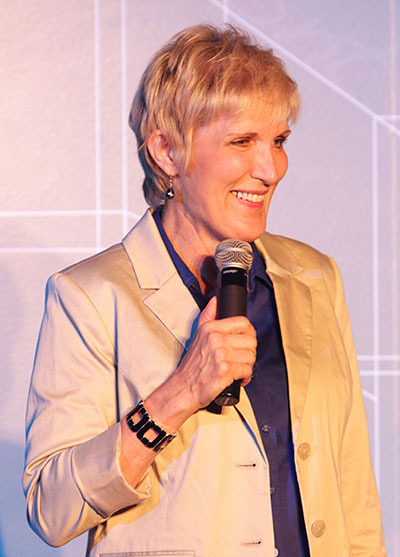 As seen on Showtime, A&E, and Comedy Central, Sally Edwards is a mother, stand-up comic, author and a 1-woman show powerhouse who has travelled the country performing acts like “BIG PEOPLE, little people,” “Laugh to Good Health,” and “Family Lunacy.” Originally from Chicago, Sally is uplifting, and inspiring, and believes parenthood is best achieved with a dedicated sense of humor. Rated PG. Concessions, Beer, and Wine available for purchase.